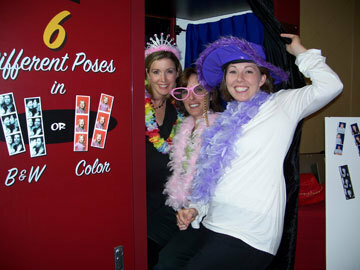 Photo Booth Rental Iowa for weddings, corporate events, birthday parties, graduation parties, and much much more - just step in and have fun! We are the "real thing" - vintage photo booth. Four hours unlimited fun. Pricing based on time of year, hours of operation, distance. Call today for pricing.